To keep up with our goal of re-reading more of our favorite books and re-discover them we created this challenge to help accomplish that goal. We will read five chapters each week with a blog post every sunday. Co-hosted by Stephanie @ Bookfever & me! It’s winter break at St Vladimir’s, and a massive Strigoi vampire attack has put the school on high alert. This year’s trip away from the academy to the wintery peaks of Idaho has suddenly become mandatory. But Rose’s troubles seem to follow her wherever she goes—dealing with the pain of knowing that her relationship with her tutor Dimitri can never be, things get even more complicated when one her closest friends admits his feelings for her. 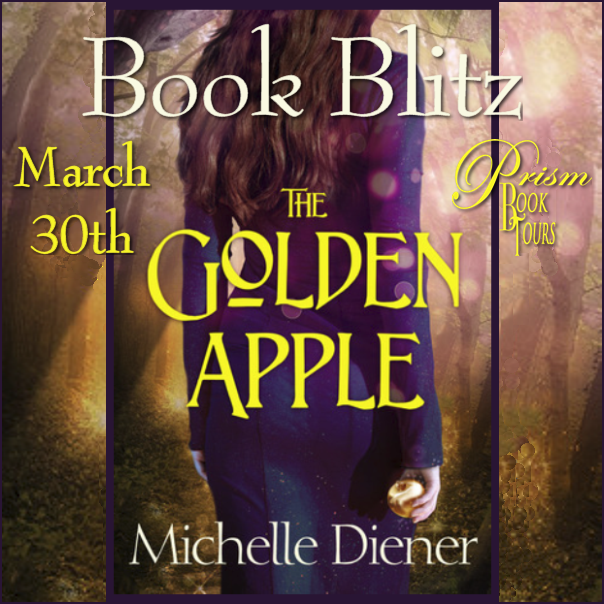 The Golden Apple by Michelle Diener Book Blitz! To post this Blitz and add your Social Media to the Rafflecopter, email us at PrismBookTours(at)gmail.com with "Golden Apple Blitz" in the subject line! Her father has made her the prize in a deadly, impossible tournament, and Kayla has retaliated in the only way she knows how; by choosing her champion beforehand. But taking control of the outcome changes the game completely, and when the real reason behind the strange test becomes apparent, Kayla realizes not just her life, but her entire kingdom is at stake. Feature & Follow is a weekly meme hosted on friday by Parajunkee & Alison Can Read to gain new followers and make new friends! This week's question: Snap it Time! A picture is worth a thousand words. Anything and anything. Just give us a pic. Decided to take a picture of my nailpolishes. I love to wear nailpolish and pretty much have a new color on every week. Another obsession of mine besides the books. Don't think I can go a month without getting a new one, same with books. Woods wednesday is in dedication to a story me and Stephanie from Bookfeverhave going on Goodreads. I am currently editing the story and to make that move faster I have decided to start Woods wednesday. It will mean that every wednesday I will share a picture, collage, maybe even a little teaser from some of the previous added chapters or maybe even some from the part that we are currently working on. It could also be a characters bio, an interview with one or one of the many facts about Geoff Woods.And of course also add a new chapter (hence making it move faster) to Goodreads every wednesday. This time I had Stephanie make a collage and she made a gorgeous one featuring three of the guys from the story. Geoff, Criss and Casey. And this is one awesome bromance. Love these three together! Alpha Geoff, funny Criss and brooding Casey. Teaser Tuesdays is a weekly bookish meme, hosted by MizB of Should Be Reading. Anyone can play along! Just do the following: • Grab your current read • Open to a random page • Share two (2) “teaser” sentences from somewhere on that page • BE CAREFUL NOT TO INCLUDE SPOILERS! (make sure that what you share doesn’t give too much away! You don’t want to ruin the book for others!) • Share the title & author, too, so that other TT participants can add the book to their TBR Lists if they like your teasers! My teaser: The storm struck before dawn, wrenching him from a deep, restful sleep. The Aether turned in spirals, brighter than he'd ever seen. 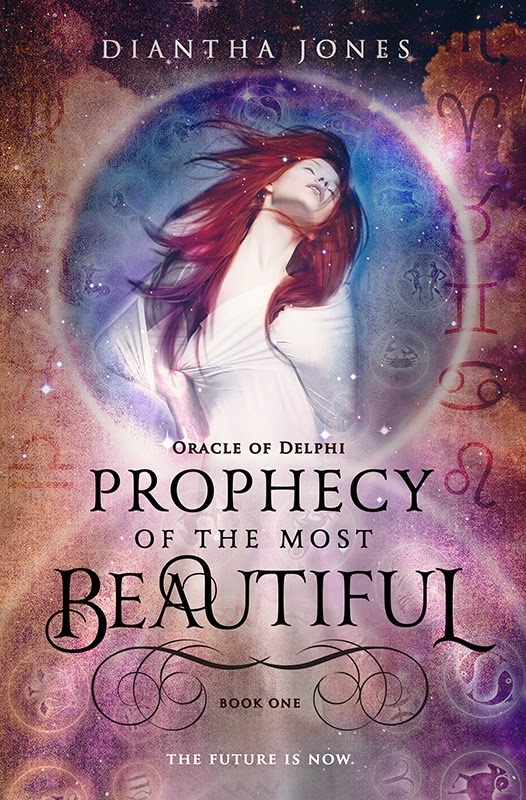 Prophecy of the Most Beautiful Cover Reveal! Very excited to share this cover, it's gorgeous! Synopsis: She has a destiny so great that even the gods fear her. 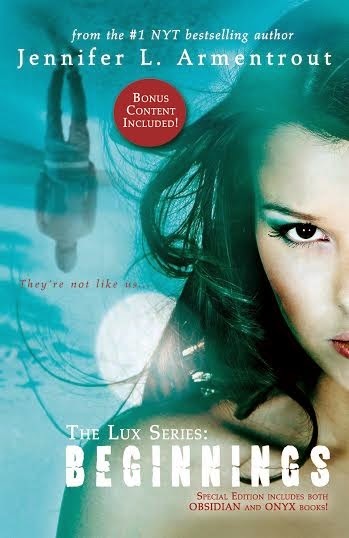 Cover reveal: Boomerang by Noelle August. Review "Mistress of the Wind"